EDV 2019 Entrants may enter their confirmation information through the link below starting at noon (EDT) on May 15, 2018. The DV-2018 Entrants should keep their confirmation number until at least September 30, 2019. EDV Result 2018, How to Check the Result? You must be curious about how to check EDV Result 2019? Well that is not a big deal, you can check your result directly from official website www.dvlottery.state.gov/ESC or from below. Result can be checked from here through the web portal below, where you can enter your confirmation code and date of birth, Web portal is directly embedded from official website of dv lottery. EDV result 2019 results will not be sent by postal mail from the KCC. Instead entire applicant’s results can be checked in the online official website from the month of May 2018 till the end of September 2018. 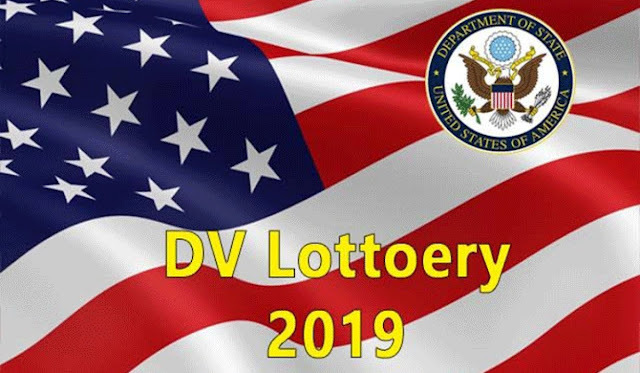 For the EDV 2019 Visa Lottery program nearly 12 million people had submitted their application forms online in the year 2017. Around 100,000 winners will be selected and will have the chance to receive one of the 50,000 U.S. Immigrant visas through the 2019 visa lottery program. Postal mail, email, phone or Fax will not be used to announce the winners by the KCC which is located in the USA. Also, to be eligible you don’t need to be fluent in English or have a relative or need a job or need a specific amount of money. You just have to qualify as an immigrant. This means that you should not be criminal, or mentally unstable or threaten the US interest. In the case of death of the DV holder dies, the contract becomes void and the title cannot be passed to the family members.